The roof does more than just the functional purpose of covering the home. It affects the overall look of the home, it can provide addition living space, it can affect energy efficiency of the home and well as affect the natural lighting aspect. 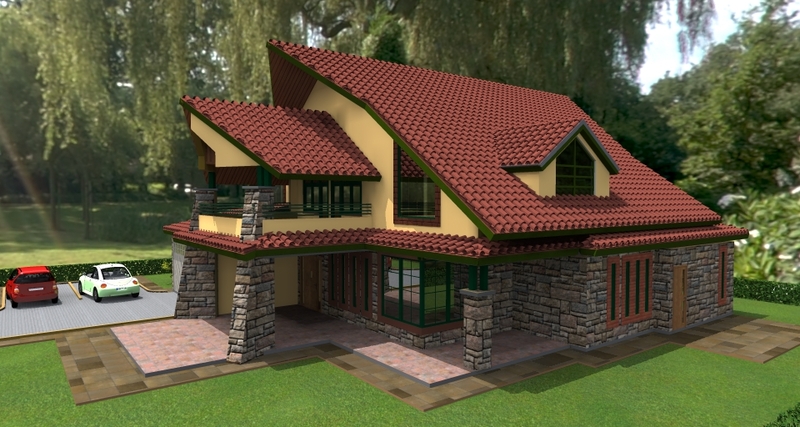 The roof selected must be compatible with the structure it is covering. 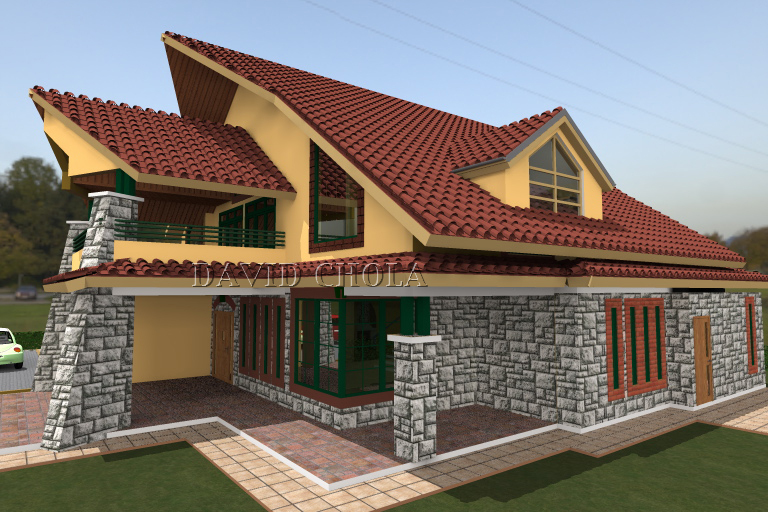 Roof designs can largely be broken down into two main categories. Pitched roofs which are sharply angled and flat room which have a very slight angle. All roofs much have some degree of angle to them so as to avoid the issue of water and other elements pooling on top. The hipped roof has 4 slopes. The four sides are usually equal in length and meet together at the top, forming a ridge. 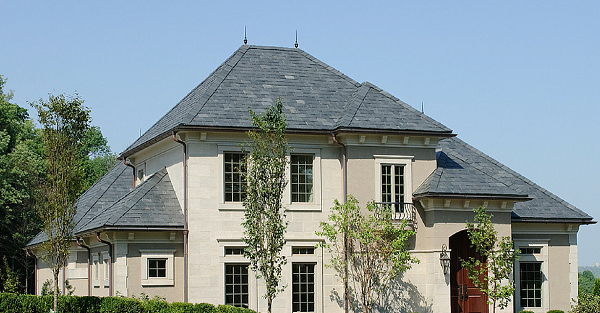 Hipped roofs are considered very study because of the slope of all 4 sides. Just like the gabled roof, the hipped roof easily drains, keeping it dry. The lend themselves useful for attics at vaults as well as being great for ventilation. Dormer windows sit very well with hipped roofs. The hipped roof is a bit complex and requires more materials to build. It has more seams which becomes potential points of leakage when not properly installed. This type of roof structure may require more maintenance to prevent the issues mentioned from occurring. A dormer is basically a vertical window is added to the roof. 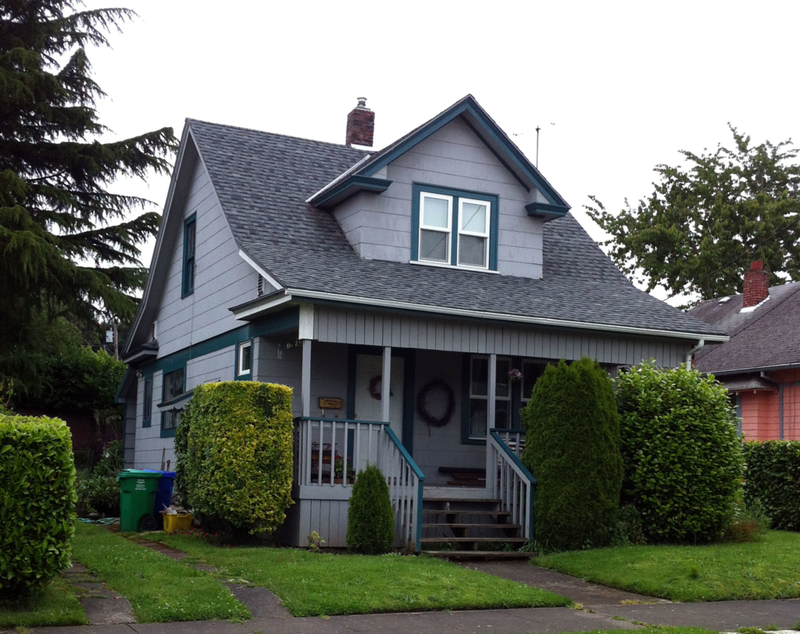 The roof style can either be of any style, hipped, gabble, shed and so on. A window is added for lighting and aesthetics. It allows attics and roof under the roof to be well lit and airy. A dormer is also a solution to increase space in the attic, allowing for easier movement because it add more head room. A shed roof is a type of a flat roof that has a much higher pitch than a normal flat roof. Shed roof have only one slope. The shed roof is much easier to construct, uses less material and drains well. It is mainly used for extensions or what is commonly know as lean to structures. The gabled roof is sometimes referred to as peaked or pitched roof and is basically triangular in shape. It is a very common roof style. A good variety of roof finish materials can be used including concrete tiles, clay tiles, shingles, metal sheets and so on. 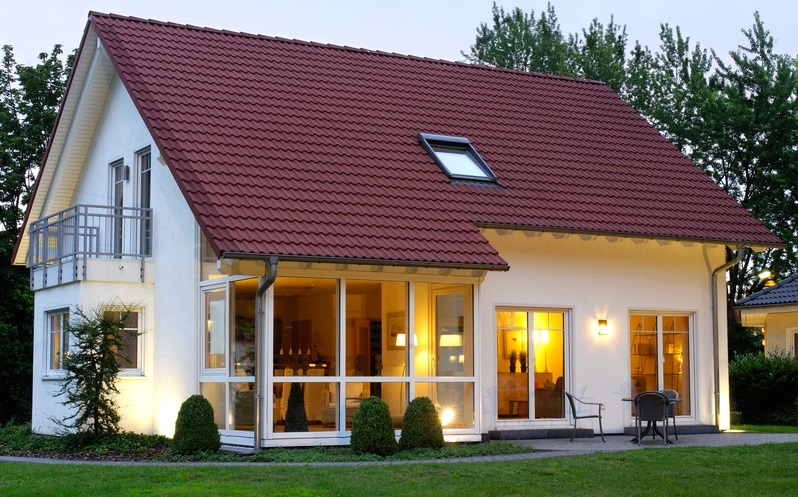 Because of their pitch, gabled roofs are great at draining water, snow and debris. They are simple and cheaper to construct and are very popular when one want to create attic space. They are also very good for air circulation. The gabled roof has a disadvantage in (hurricane prone) area especially if they are not well constructed and supported. They can easily collapse or detach from the walls when there are strong winds. A mansard roof is a modified version of the hipped roof that is used to create bigger usable attic space under the roof. It is sometimes referred to as the curb roof or French roof. A mansard roof has two different slopes on the four sides. The first slope is gentle and the second roof is very steep, almost vertical and it usually has dormer windows below the steep slope. Mansard roofs are obviously more complicated and expensive to build. A flat roof is a rood that a has a pitch below 1.5 degrees. Flat roofs are normally cheaper to install compared to pitched roofs and provide a lot more usable space either beneath the roof or above the roof where you can do a patio or a deck on top. Flat roof are however more expensive to maintain because of drainage issues, giving the roof a shorter life span. Flat roofs also absorb a lot of heat. This can be a good thing or a bad thing depending on the season. In cold weather, extra warmth is an advantage but in warm weather, it is a disadvantage. It is not uncommon to see 2 or 3 different types of roof designs used in one building. The key thing is for the chosen roof structure to be compatible with the building. 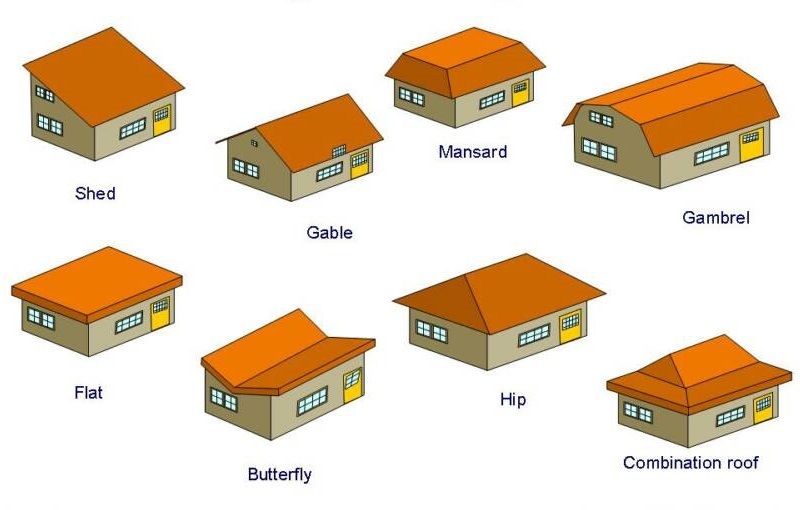 With this simple information, you now have a good understand of roof types to make a the best choice for your building project. 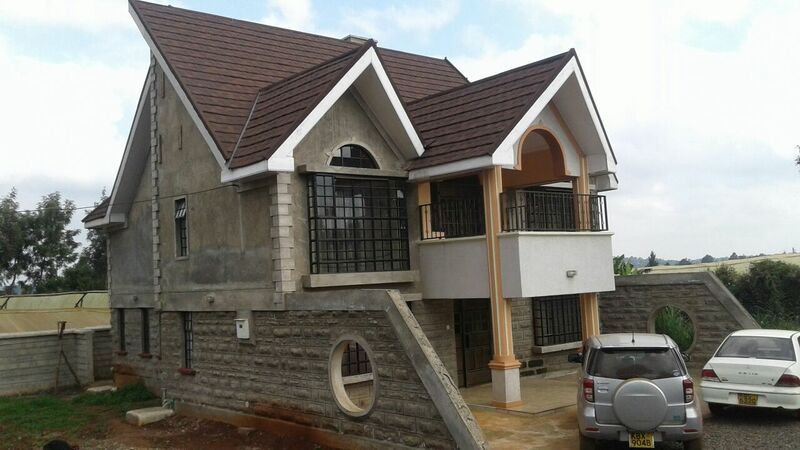 I am thinking of doing a fancy four bedroomed maisonette in Ongata Rongai @ Ksh. 2m. Those are great thoughts. We can help you with your project from beginning to end, just let us know when you are ready. On your budget, you might want to bump that up if you want to do a fancy 4 bedroom house. You can also do it in phases to make it financially easier on you. We wait to hear from you. I am Interested with the A-House Plan. What size of land can it fit and the estimated building cost and the cost of the plan.